Rules Guy: Can I tighten screws on adjustable driver during round? 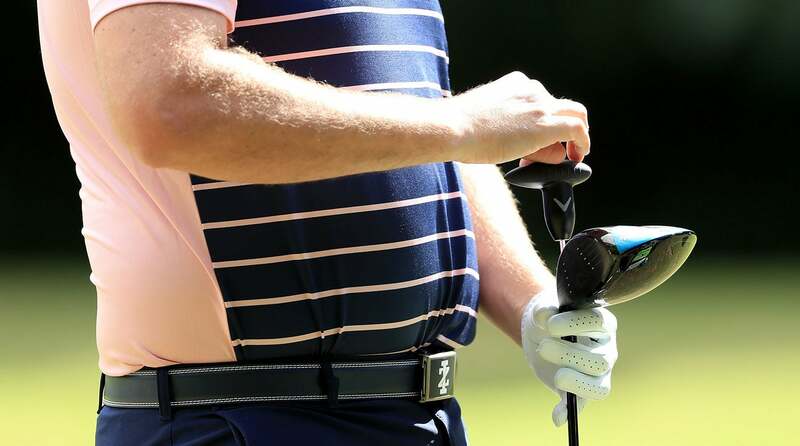 Rules Guy: Can I tighten the screws on my adjustable driver during a round? I have an adjustable driver, and during a recent round I noticed that the screw connecting the head and the shaft had come loose. The wobbly club was unusable without tightening the screw. I know that modifying a club’s characteristics, such as the adjustable loft or weights, is a no-no once a round starts. Still, I tightened the screw and continued to use the club. Was this repair permissible, or should I have just benched the club? —DREW JOHNSON, LITTLETON, COLO.
What do you do if the screws on your adjustable driver become loose during a round? Our rules expert has the answer. I’m partial to this common question, since Mrs. Rules Guy often suggests that I have a screw loose. Per Rule 4.1a(2), if a club is damaged during the round you may indeed repair the club by returning it to its original setting. Rules Guy: What constitutes testing the surface of a bunker? That said, neither can you fix the driver if it had an unsecured screw when play began. Drew, you must be like Nancy Drew and remember to solve “The Case of the Curious Looseness” before determining the legal course of action.